Peggy Choi has many wonderful gifts to share with her clients. She is kind, understanding, and listens to their wants and needs. 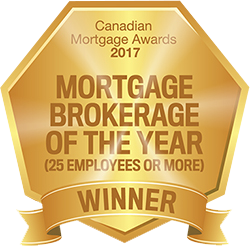 Peggy has been in the mortgage industry for over 17 years, 7 years with the bank (Royal Bank and TD) and 10 years in the mortgage brokering advising industry. 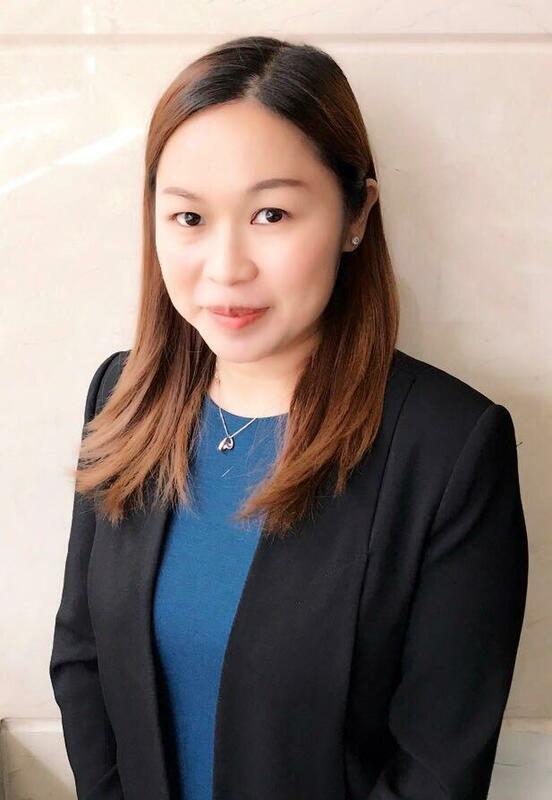 She is specialized in obtaining overseas mortgages in Japan, UK, US, Australia, Bangkok, Malaysia, and Canada for her investors. When not working with mortgages, Peggy loves to travel and Japan is the place she loves the most. Due to this passion for Japan, she is also taking Japanese language classes. With Peggy Choi on your side, your experience will certainly be less stressful. Peggy will guide you through the process and assist you every step of the way. Let Peggy help you open the door to your new home.